Join us at our 6th annual Brew at the Zoo! 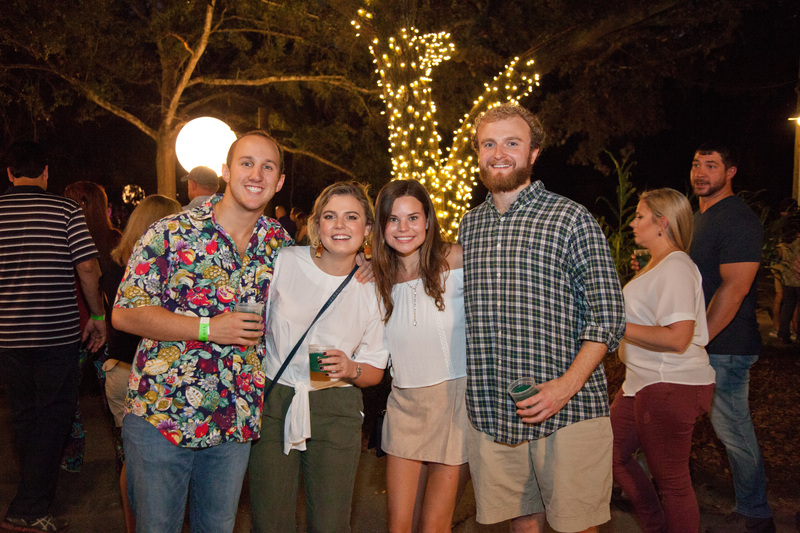 As summer temperatures wane and the leaves begin to change colors, guests are welcome to come to the Zoo for an evening of food, beer, music and more. Come and sample dozens of craft beers and munch on pub favorites. Show off your “safari chic” style while listening to the sounds of local musicians before meeting some of our animal ambassadors. Pre-purchased tickets are required for entry. Stay tuned for ticket information soon.